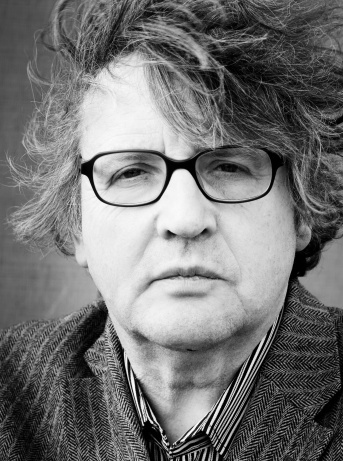 Paul Muldoon was born in 1951 in County Armagh, Northern Ireland, and educated in Armagh and at the Queen’s University of Belfast. From 1973 to 1986 he worked in Belfast as a radio and television producer for the British Broadcasting Corporation. Since 1987 he has lived in the United States, where he is now Howard G. B. Clark ’21 Professor at Princeton University and Chair of the Peter B. Lewis Center for the Arts. In 2007 he was appointed Poetry Editor of The New Yorker. Between 1999 and 2004 he was Professor of Poetry at the University of Oxford, where he is an honorary Fellow of Hertford College. 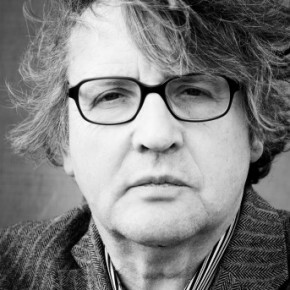 Paul Muldoon’s main collections of poetry are New Weather (1973),Mules (1977), Why Brownlee Left (1980), Quoof (1983), Meeting The British (1987), Madoc: A Mystery (1990), The Annals of Chile (1994),Hay (1998), Poems 1968-1998 (2001), Moy Sand and Gravel (2002),Horse Latitudes (2006), and Maggot (2010).